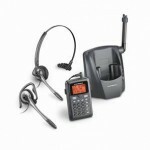 Call us Toll Free 800-228-1751 if our competitor’s prices are lower than ours. 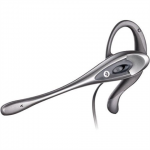 We will always beat their price !!! 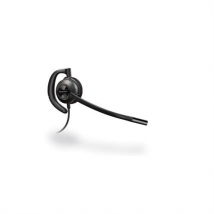 Tape-Tel Electronics is an Authorized Distributor of products manufactured by Plantronics, the leading manufacturer of telephone headsets for both domestic and international customers. 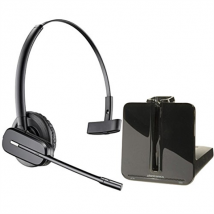 Tape-Tel Electronics sells telephone headset equipment including computer headsets, cordless headsets, wireless headsets, amplifiers and accessories which include voice tubes, earhooks, earpads, security devices, batteries & chargers, value packs and many more Plantronic accessories. 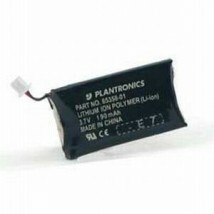 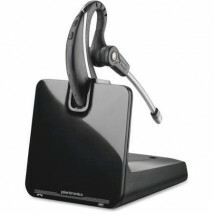 All Plantronic headset products sold by Tape-Tel Electronic are new and factory sealed. 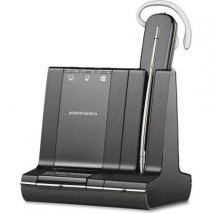 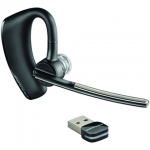 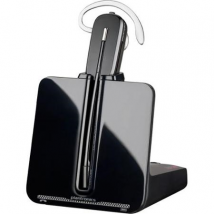 These products are delivered directly to our showroom from Plantronics. 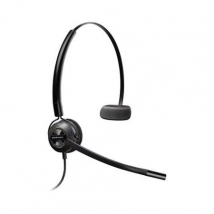 Call us TOLL FREE at (800) 228-1751 and talk to one of our sales representatives between 7:30 AM and 5:00 PM EST. 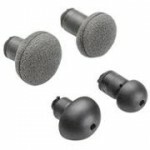 Is your headset in need of repair? 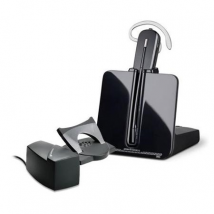 Tape-Tel Electronics service department will repair your headset with authorized Plantronics parts. 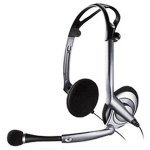 Give us a call TOLL FREE at (800) 228-1751 and we can discuss your headset repair needs.